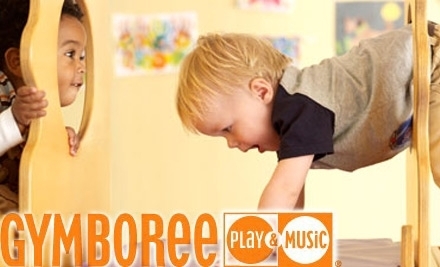 If you are enduring the last hot days of summer, you may want to check out today’s Groupon: Get up to 60% off (amount varies based on location) a one month membership to Gymboree Play and Music. I wish they had one closer to us; if they did, I would consider investing in this. They offer classes for children 0 to 5. Click the link above for more details.